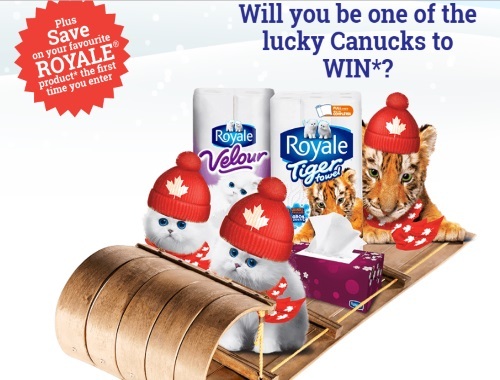 In honour of Canada's 150th anniversary, Royale has a new Bundle Up Contest! Enter to win 1 of 150 $50 bundles of Royale! After you enter you will also be offered a bunch of print coupons for Royale products! Limit 1 entry per day per person. Contest closes March 2 2017.